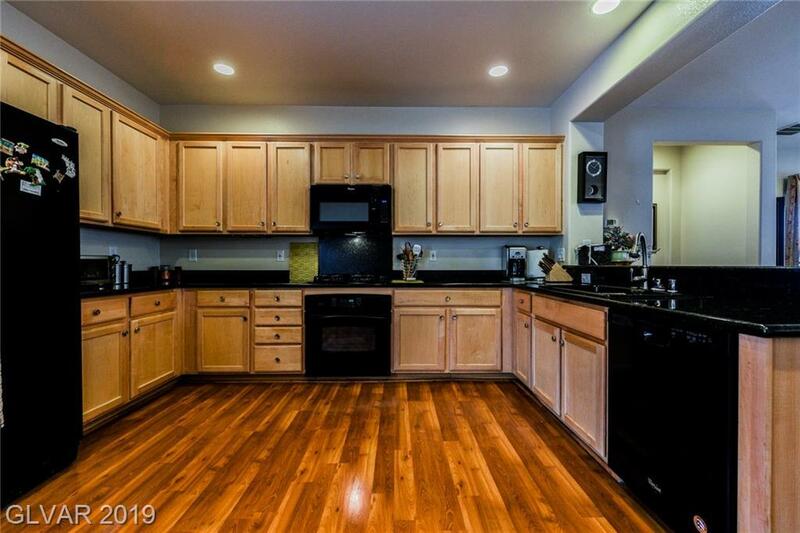 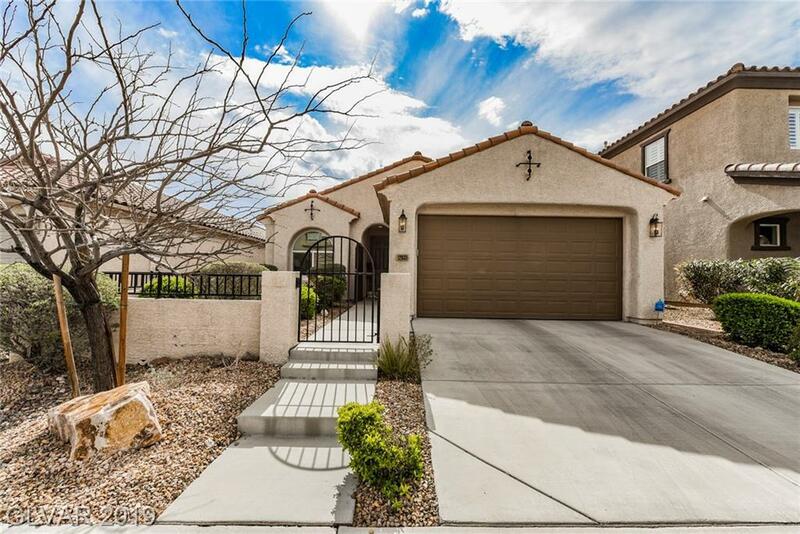 Enjoy everything that Summerlin has to offer while living in this charming ranch-style home in the Paseos. 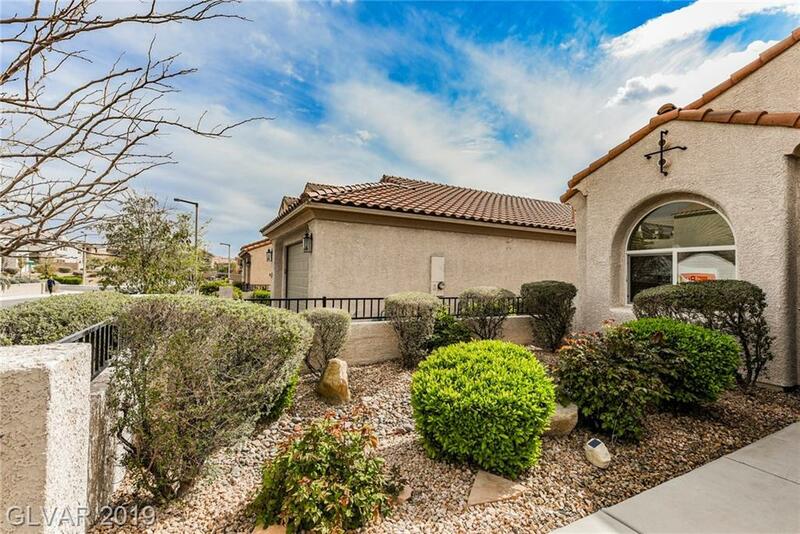 Surrounded by beautiful community parks, stunning backdrops of Red Rock Canyon and just minutes to Downtown Summerlin there's no question as to why Summerlin is the most admired community in Las Vegas. 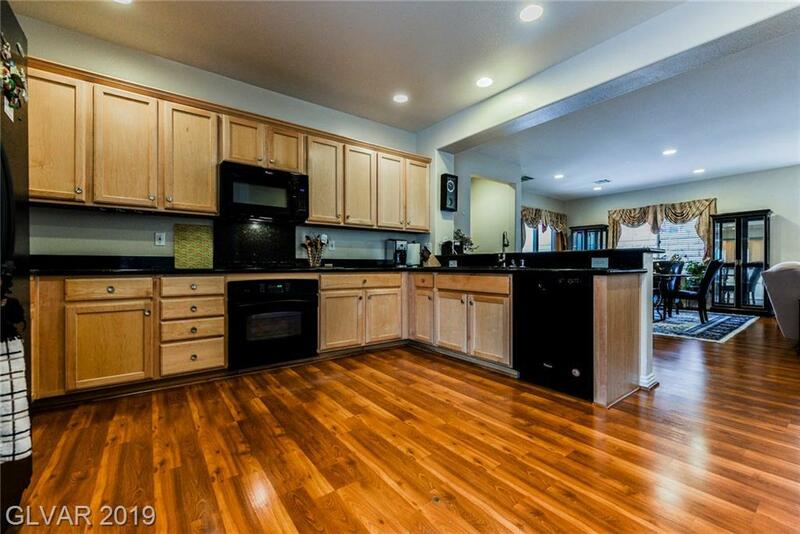 You'll fall in love with everything this home has to offer with it's bright and open floor plan, spacious kitchen and picturesque backyard.